On this Sunday: A unique bond that I pray is unbreakable. 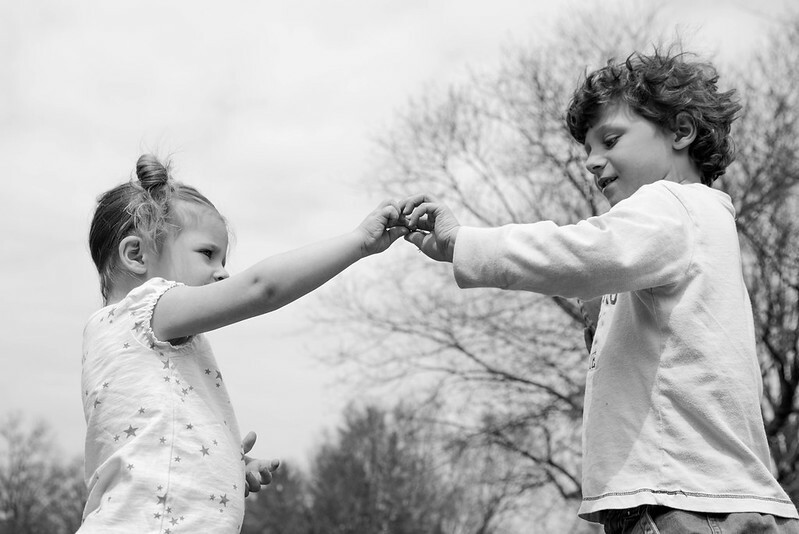 These two share something special, something precious that not all siblings experience. I hope you enjoy your Sunday! We're finalizing the plans for our garden and compost, we're taking the kids to a play, dinner with family and then home to watch Mad Men. Sundays are always my favorite. Lovely! Sundays are such wonderful days.